The RM15B is produced using food grade poleythene and has a 68 litre capacity. An optional drop on plastic lid is available. The RM15B can be supplied with a steel frame dolly, the RM15D, to provide users with better manoeuvrability during transportation. 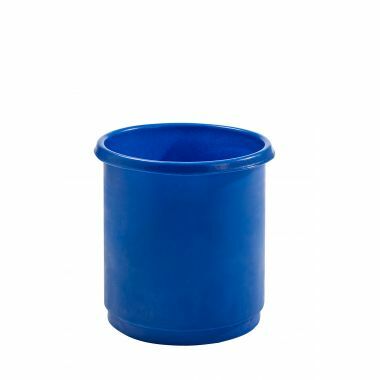 As standard, all of our plastic tapered bins are available in a broad range of colour options. Tapered moulded bins are manufactured to provide users with a heavy duty storage option that can be used in almost any demanding environment. 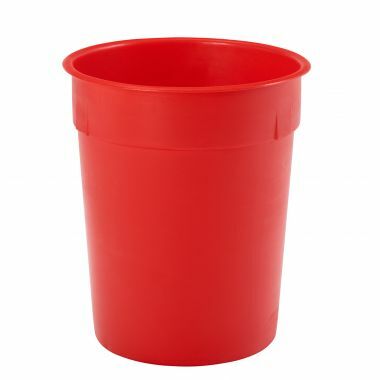 Manufactured in our UK factory using food grade polyethylene (MDPE) using a rotational moulding process, the RM15B is a seamless, robust and easy to clean 68 litre plastic bin. The tapered lid ensures that when not in use, the RM15B can be stacked with other units for more space efficient storage. Originally designed for use in the food industry, this plastic bin has become a firm favourite in a number of industries including laundry, engineering and general waste handling. The RM15B is designed to be versatile as well as hardwearing, and can be supplied with a number of accessories. 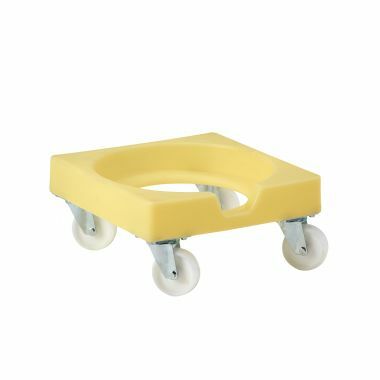 The RM15D is a steel frame dolly that provides users with excellent mobility when transporting the container, even when fully laden. A matching drop on lid can also be supplied to provide more secure storage for the contents. Supertuff's tapered moulded bins are available in a broad spectrum of colour options but we are happy to accommodate any requests for a more specific shade or tone.